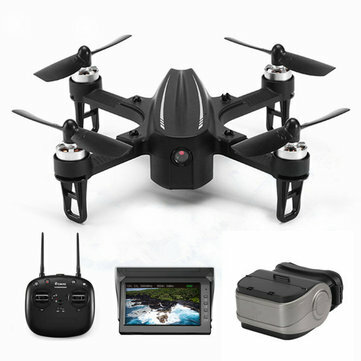 * 5.8G FPV with C5810 HD camera are tuned amazingly to capture stunning pictures and videos from the sky. * With 1306 2750KV Brushless motor, make your flight more powerful. 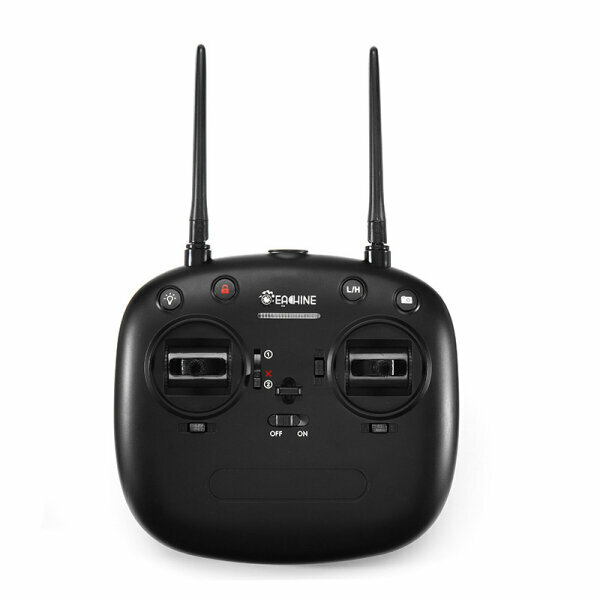 * With Angle mode, the aircraft can perform flips and rolls if you press the rolls button and operate the control stick. 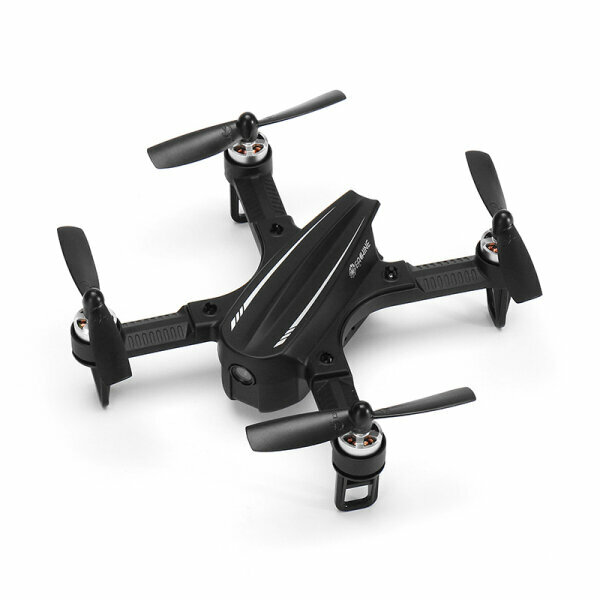 * With Acro Mode, requires flexible manual control during flight, which is great for acrobatics such as flips and rolls. You can flip and roll your aircraft by operating the control sticks. * Innovative 4-in-1 Electronic Speed Controller makes racing aircraft more agile and more adept at sudden maneuvers including sharp turns and hard braking.